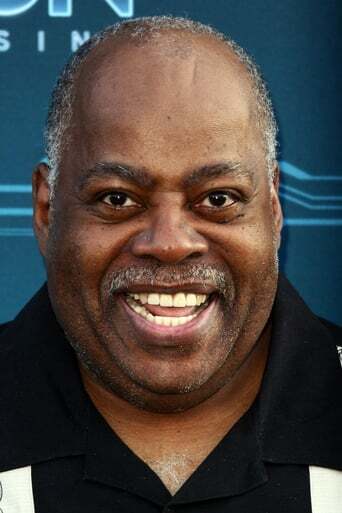 Reginald VelJohnson (born August 16, 1952) is an American actor of film, stage and television, well known for his role as Carl Winslow on the sitcom Family Matters, where he was the only cast member to appear in every single episode. He also portrayed LAPD Sgt. Al Powell in the film Die Hard (1988), its sequel Die Hard 2 (1990), and the Chuck episode "Chuck Versus Santa Claus" (2008). Description above from the Wikipedia article Reginald VelJohnson, licensed under CC-BY-SA, full list of contributors on Wikipedia.